Before our long vacation in South Africa, the nation was one I knew little about. I watched the Color of Friendship like any little girl addicted to The Disney Channel and was introduced to apartheid. I watched nature documentaries showcasing the beautiful visuals of the Cape and the effects of the two colliding ocean currents. And of course, I knew of the inspirational Nelson Mandela. Asides from that, I could not even tell you where Table Mountain was. However, this nation intrigued Cam and I. 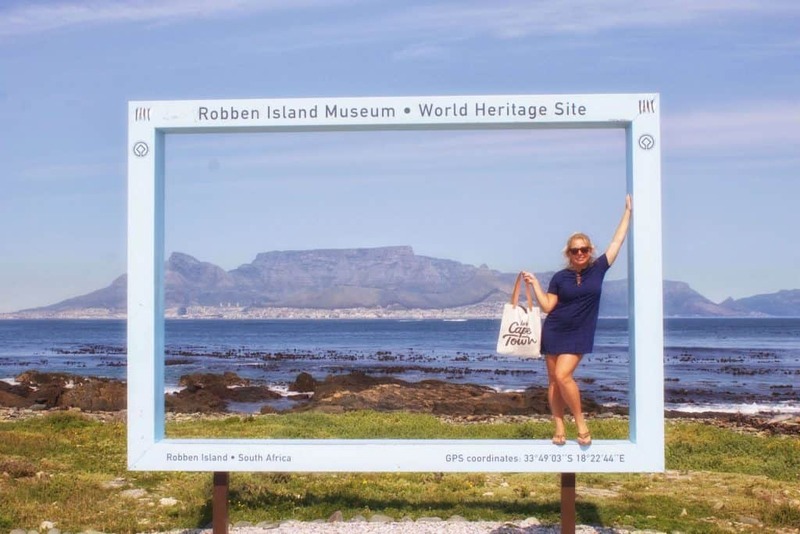 We have come to love it so much that we extended our tourist visas to the full 90 days and have been calling Cape Town home for the last few months. 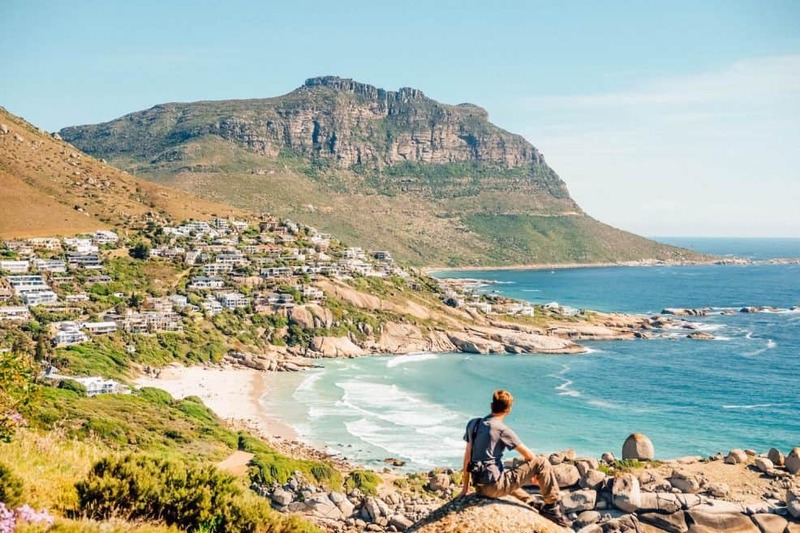 Here are 20 South Africa travel tips to know before your own vacation there. My first South Africa travel tips is starting off simple – food. 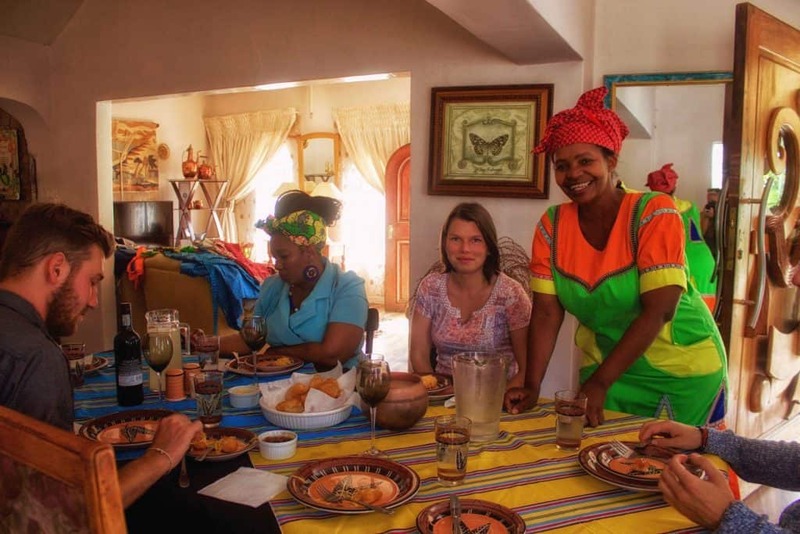 South Africa has wonderful food throughout the region. We’ve tried most of the staples like traditional maize, tasted the minced ostrich (not a fan), and the intensely sweet koeksisters. However, the one thing that is popular with just about any South African is a braai. Braai is Afrikaans for “grilled meat” and that’s exactly what a braai is. A bunch of grilled meat. “Having a braai,” just means someone is having a social gathering that is very similar to a BBQ. We’ve become quite custom to the typical South African braai now, our most memorable being inside a traditional boma near Kruger National Park. It’s also important to mention that South Africa is a very meaty country, but vegetarians can be catered for almost anywhere – especially Cape Town. I’m not just talking about the Cape. Every corner of South Africa seems to have some adventure aspect to it. 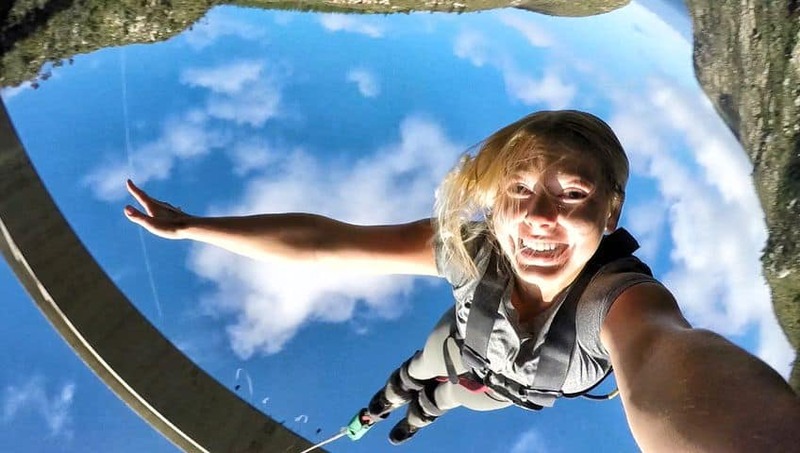 From hiking in the Drakensberg, to free diving with sharks in the KZN, to throwing yourself off the world’s highest bridge bungee you won’t be strapped to get an adrenaline rush on your vacation in South Africa. Just kidding! But I am not kidding about the fact that South Africa has a bit of a security issue, unlike anywhere else I’ve ever been. We arrived in Johannesburg with little to no knowledge about traveling in Africa. We knew it would be more dangerous than many other parts of the world, but our first night in Joburg it became reality. No, nothing bad happened to us. However, stepping outside at night felt a little bit like being cast in the “The Purge” series. Many homes have bars on the windows, high-security gates for the driveway, and electric fences. While, security guards patrol housing complexes, parking lots, banks, malls, and gas stations. This isn’t a “rough” area I am talking about, this is every single house – even the high dollar ones in the nice neighborhoods. It was honestly a little unsettling to see as a foreigner, but we quickly adapted to that way of life in SA. After the apartheid years, the violence became so bad that many white homeowners became frightened. The result is the security now in place throughout South Africa. This is all while South Africa combats one of the highest crime rates in the world. Bringing me to my next point. Is South Africa safe to travel through? Yes, but with vigilance and common sense. Don’t flash any fancy items in the wrong places, don’t look like a complete tourist, and don’t walk around foreign areas at night. The last one took some time for us to adjust to because we walk everywhere, but in South Africa, we use an Uber or a car when we need to get around at night. This became apparent one night when I wanted sushi in downtown Cape Town, it was three blocks away. Three Blocks. I asked one of the hotel staff members if she recommended we walk to the sushi spot. “Yes, but you will have to take an Uber,” she told us. She’s just being paranoid I thought, I mean this place is right around the corner. “No I would certainly recommend you take a cab ma’am,” he said. So there we were taking a 20 Rand ($1.20) Uber ride to a restaurant three blocks away. Better safe than sorry. Leading me to another travel tip that will make going to South Africa much easier. Tips in South Africa. This is a tipping country and visitors should expect to tip for anything from a lunch out, to gas station attendants, to car watchers. And yes, car watchers. Almost anywhere we parked in SA was monitored by a “car guard” to ensure that your vehicle remains safely parked while you go and do your business. Expect to tip these guys anywhere between 2-10 Rand, and don’t try to stiff these guys. They will literally block your car with their body until you give them something. As for meals out 10% tips for waitstaff is the going rate. You can Safari in South Africa! We had a fantastic time not only going on one but two safaris while in South Africa. There are so many game reserves in South Africa where visitors can see the Big 5. If you’ve been dreaming of seeing a lion, elephant, or wild buffalo all your life then SA may just be your calling. Anyone who has looked at international flights going into Southern Africa may have noticed that the cheapest option may be to fly into Johannesburg or Cape Town. There are many international flights departing and arriving every day into these two airports. Whether your destination is Namibia, Botswana, Swaziland, or Mozambique it may be worth checking the flight options into SA first. American audiences know District 9 as that awesome Peter Jackson film about Aliens, but the film actually brings back many real memories for South Africans. In case you haven’t seen it, the movie is about an alien species being stranded in Johannesburg. The aliens, or “prawns,” are forced to in the ghettos and slums of Jo-Burg and as you can imagine, life there isn’t the greatest. During the apartheid era, this really did happen in multiples areas around the country (to real people – not aliens). The most notable instance was the forced removal of District 6 residents in Cape Town. 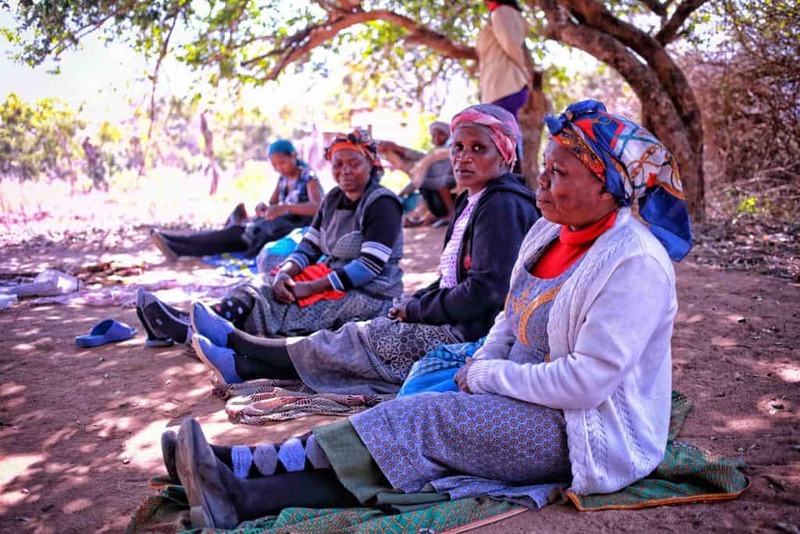 These 60,000 people were forced to move to the Cape Flats after District 6 was declared a “whites only” area. Many people lost their jobs, possessions, businesses, and homes and were placed in an area with little to no social offerings. It lay waste to a once vibrant working community. Quite literally as the government demolished all but a handful of buildings. One of our Airbnb stays in Cape Town was one of the few complexes spared. It became pretty surreal and sad to see first hand every day as we walked out of the complex and were surrounded by empty fields in the heart of Cape Town. If you’re visiting South Africa you should be aware there is no legally defined capital city. But instead, there are three South African capitals. They are Pretoria (executive capital), Bloemfontein (judicial), and Cape Town (legislative). You won’t have many issues of a South African not being able to speak English whenyou’rer on your South African vacation. However, it may surprise you to know that English is actually only the 5th most common language spoken in SA. South Africa is the land of cultural diversity and there are 11 official languages. The most widely spoken language is Zulu, then Xhosa, followed by Afrikaans. For those wishing to road trip around South Africa like we did, I would recommend renting a car from a company in South Africa. Another good budget option is to rent a campervan as it serves as your accommodation too! Prices are much more affordable than in Namibia, Botswana, and Mozambique. You will need to pay extra for taking the car across borders, but it’s certainly cheaper than multiple rental cars in different countries. We paid $100 total for the papers to take the car into Lesotho, Mozambique, and Swaziland. These $100 papers only ended up getting checked once when we crossed into Mozambique from Swaziland…ahh bureaucracy. 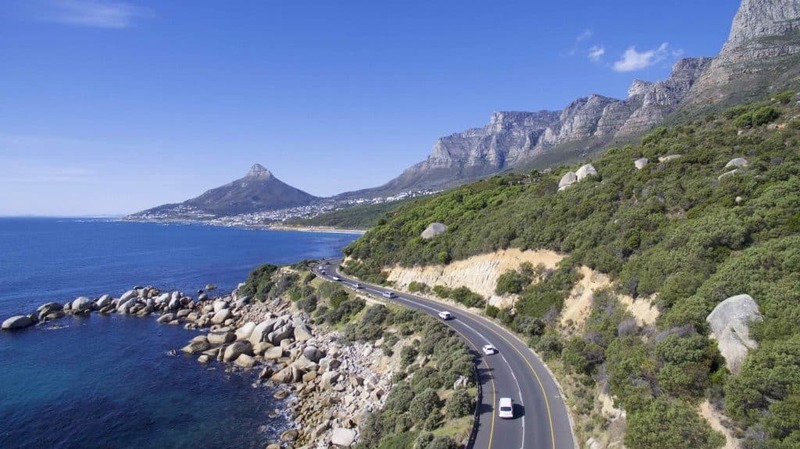 If you do plan to drive yourself around South Africa, then drive carefully. South Africa has one of the highest rates of fatal car accidents in the world. If you decide to take a campervan around South Africa (and you should!) we worked out a special discount for our readers. Use this link and the code “TWP5” for 5% off your booking! South Africa operates on the South African Rand, which is currently trading at 1 ZAR = 0.0732607 USD. If Southern Africa had a reserve currency, it would be the Rand. The Rand trades in Swaziland and Lesotho at 1:1 and will also get you by easily in Mozambique and Namibia. You can also use the Rand occasionally in Botswana, Zimbabwe, and Zambia. 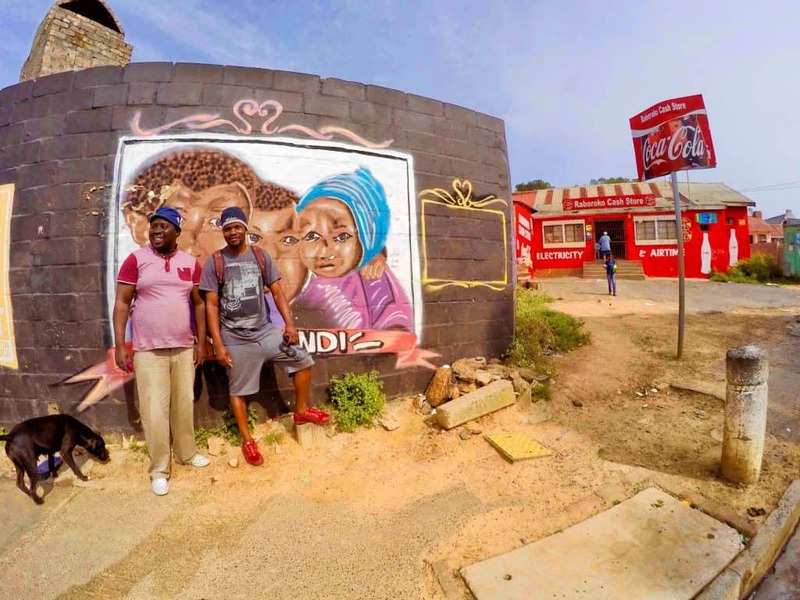 One of my favorite sites was seeing all the Mandela statues, paintings, photos, or street art installations in South Africa. Mandela, or Madiba, was a revolutionary of the apartheid era and quite possibly one of the greatest men of all time. Don’t know much about him yet? Just wait until you get to SA for that to change, or just watch one of the many movies about his life. You won’t need any vaccinations for traveling in South Africa unless you are coming from a country where Yellow Fever is prevalent. In that case, you will need to show proof that you have the vaccine. Also, unless you’re paranoid you shouldn’t need to take malaria medication here unless you plan on sleeping in a swamp. We met a family while on safari in Kruger whose doctor convinced them to spend almost $1000 on malaria medicine. What the doctor failed to know was it was the dry winter season, with not a chance of mosquitos and the region was at low risk even when in season. We’d suggest taking anything a doctor from another country says with a serious grain of salt. Ahh…bureaucracy AND pharmaceuticals! However, I’m not a doctor so if you’re a bit of a cautious traveler I always say that you can’t put a price on peace of mind. One of my top South Africa travel tips is to get an adaptor before you land. Most plugs in South Africa are 15 amp 3-prong, with round plugs. I would recommend purchasing one before you land, especially if you land at night. We ended up not having the right adapter and had to go track one down once we realized at 10 p.m. the night we arrived. Remember what I told you about “The Purge-y” feeling above? If you do find yourself without an adaptor don’t worry. You CAN find one at any big supermarket for cheap. Check out my ultimate Africa packing list here. We’ve been drinking the water out of the taps for three months and haven’t had a single issue anywhere (even in the bush). 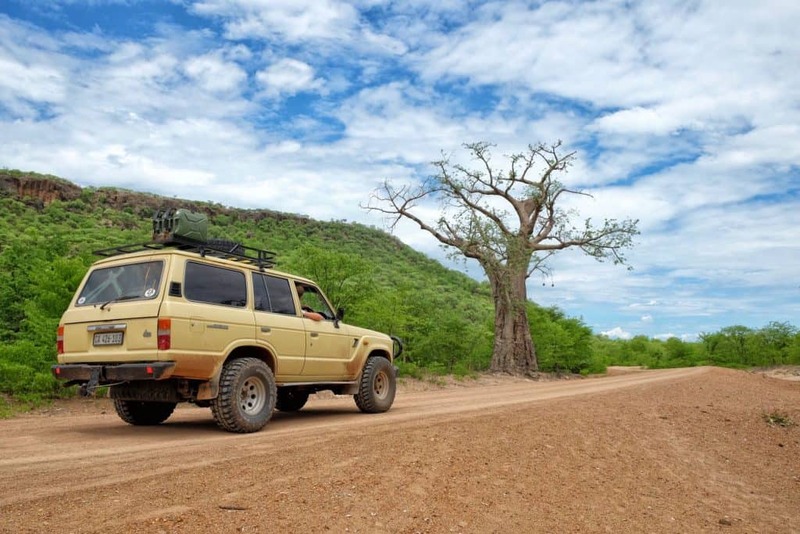 If you are in remote locations on game drives and such then there will probably be a water filtration system in place to make the water drinkable. Other than that the water in South Africa is safe to drink so please consider drinking the free tap water instead of buying plastic bottles. 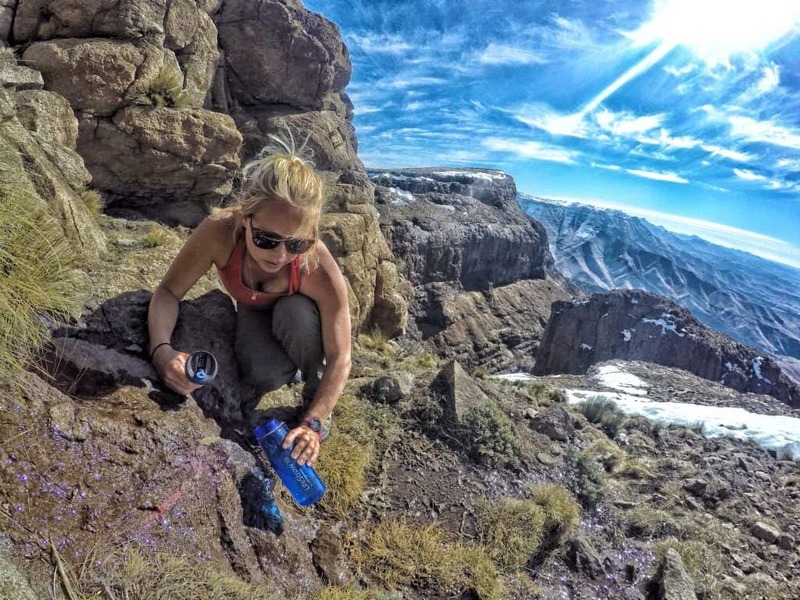 If you are truly worried on your vacation in South Africa we always travel with the Lifestraw Go and it filters out 99.99% of bacteria. If you want something else to drink besides water, then the Stellenbosch region has some of the best and cheapest wine we have found in the world. It’s all the Afrikaaners favorite word, and I really need to get used to saying it. “Pleasure” is the unofficial way to say “you’re welcome” in South Africa. It sounds so much nicer and fancier than “No problem,” or “Welcome” doesn’t it? It may be handy to know the hierarchy of supermarkets while in South Africa. For the super fancy deluxe food (think Whole Foods,) then do your shopping at Woolworths. If you’re the upper middle-class kind of grocery shopper then do your shopping at Pick and Pay. The next step down (think Walmart) is a Checkers and, and if you want to go mega shopping (think Super Walmart,) then you definitely have to check out a Shoprite. Our favorite to shop at was Pick and Pay, we found the produce there to be great and the price was reasonable. 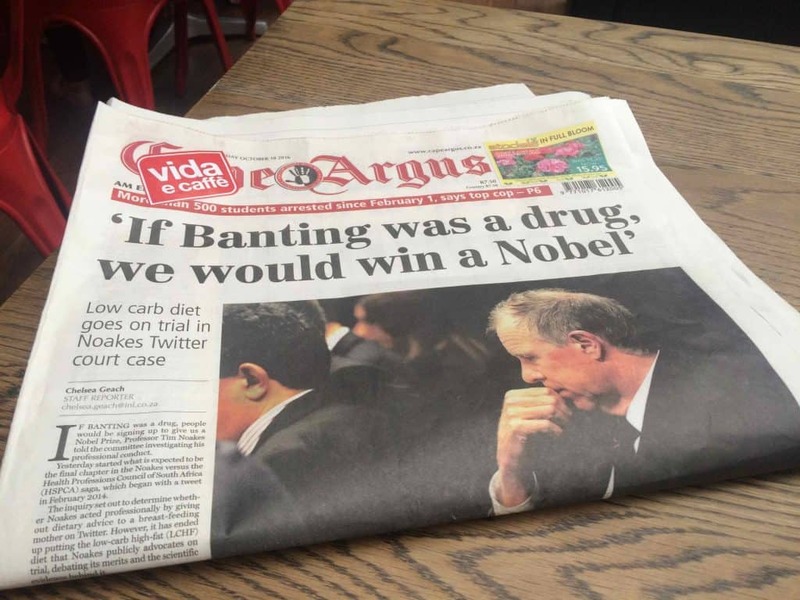 Have you heard of Banting? I sure hadn’t. This health/diet craze is taking South Africa by storm and you’re likely to see it advertised everywhere while traveling in SA. Banting is a high fat, medium protein, low carb way of eating and encourages weight loss. Many menus have a “Banting” menu so if you’re on a similar diet you will get by just fine eating out in South Africa. We found it was pretty easy to forget that we were still in Africa while in South Africa. There are countless sushi shops in many cities and towns, a hip coffee shop is always nearby, and about 10% of the population is white. It’s a pretty westernized country and has the 24th largest economy in the world. Then there were other things that brought us back to Africa. Things like crappy internet, bad drivers, unemployment, poverty, and enhanced security reminded us that. 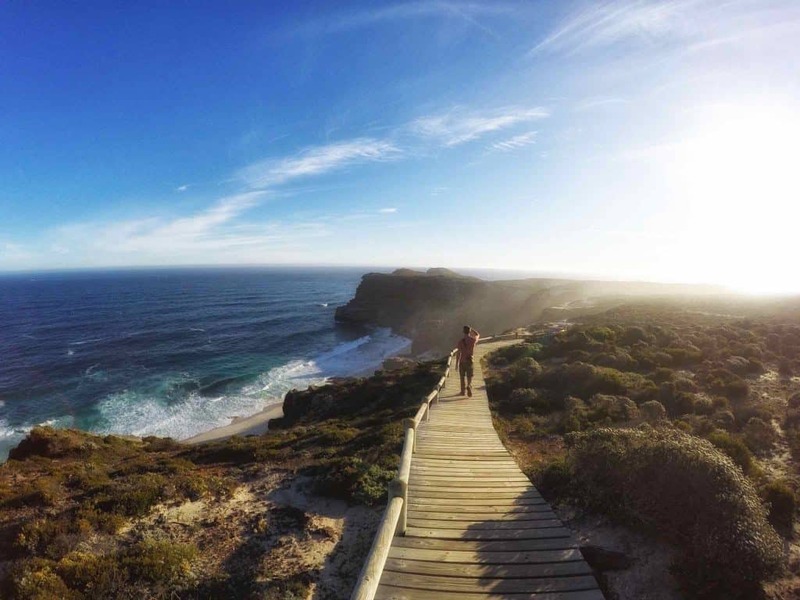 We never travel without travel insurance with World Nomads. We ALWAYS travel with travel insurance. World Nomads offers incredible flexible and great plans! You’ll need this adaptor in Southern Africa. 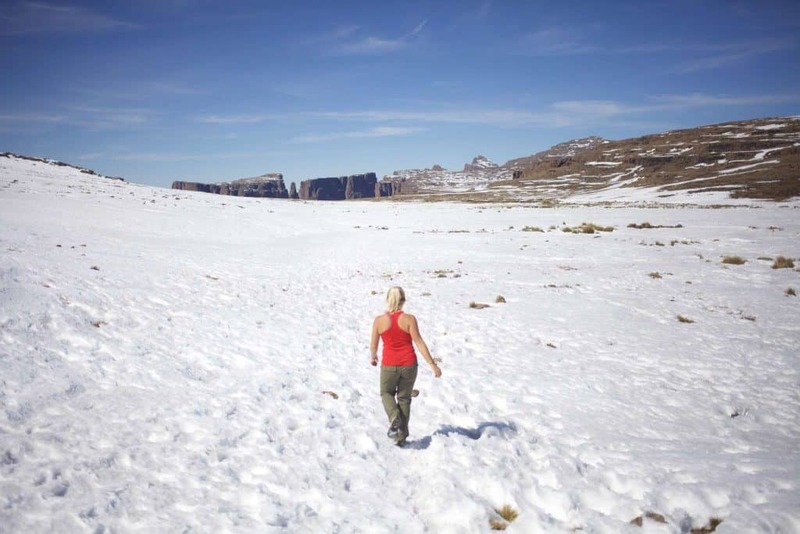 If you’re wondering what necessities to bring to South Africa then sturdy shoes are perhaps the most important thing you will need before you get to Africa. I cannot stress a good pair of shoes enough for traveling around Africa. Also – the only place you will be able to buy a quality pair in South Africa will be the cities. We highly recommend getting an eco friendly sun cream that does not contain harmful chemicals if you go into the ocean. They’re mineral based and usually only cost a few dollars more to help protect our oceans. If you’re not going to swim in the ocean just go with a reliable name brand. Have you been to South Africa? What would you add to the list?